It must be hard to believe that you can buy this 1 bedroom condo in Bayview Resort for only $67,900. 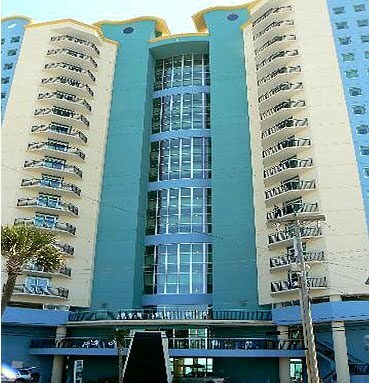 Yes, it is a one bedroom fully furnished condo that enjoys the sunrise every morning from a private oceanfront balcony. Bayview Resort condos for sale have been a preferred investment for those looking for condo ownership without having a ton of cash in their retirement accounts. Today's economy demands that you find the best value before jumping into condo ownership and this unit offers just that. You will have many opportunites to own a piece of Myrtle Beach Real Estate yet there are very few that will offer an indoor heated pool, outdoor pool, sun bathing area, fitness room, shuffle board and an onsite full service Starbucks coffee house. This is a purchase that will make the entire family happy. 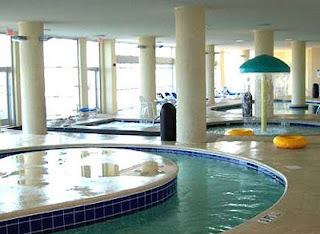 See the photos and amenity information on Bayview Resort in Myrtle Beach. Then check out MLS #1022332 -1 BR Condo at Bayview Resort.